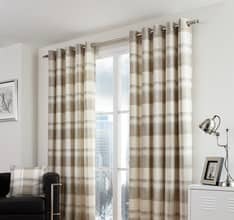 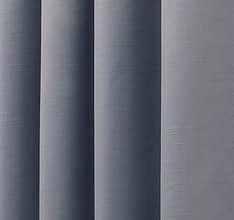 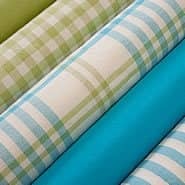 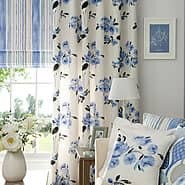 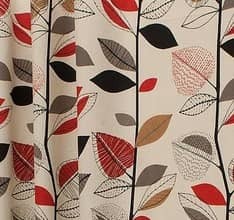 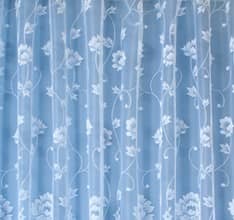 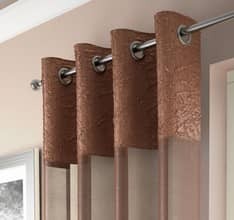 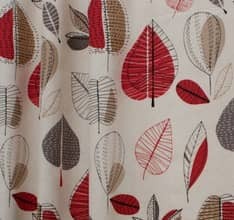 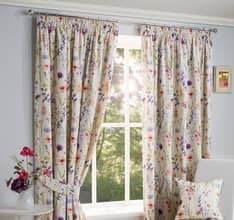 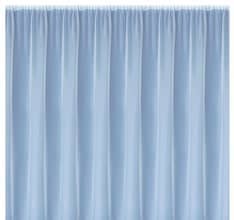 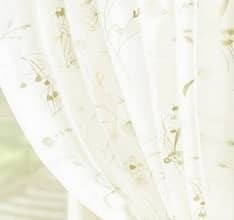 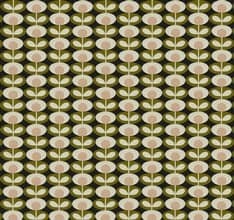 Newport is a smart, stylish design suitable for curtains, blinds and light upholstery. 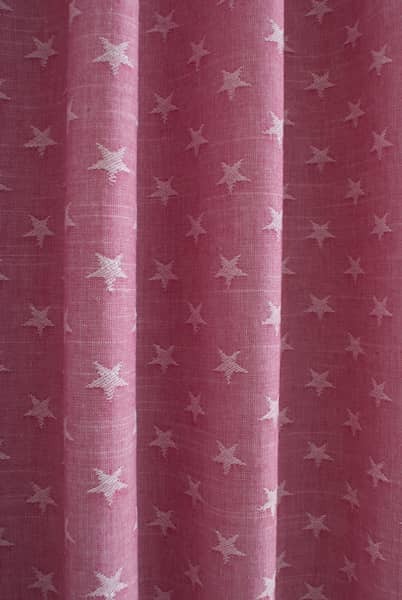 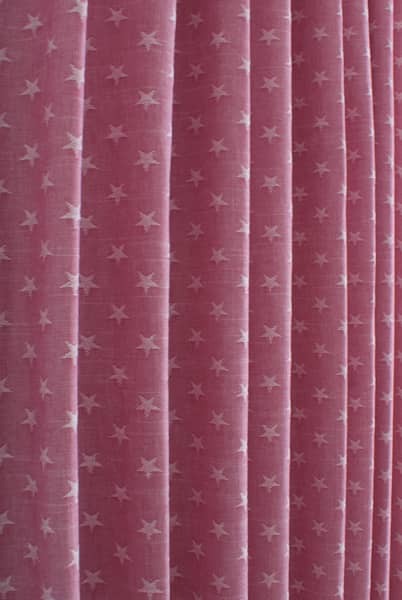 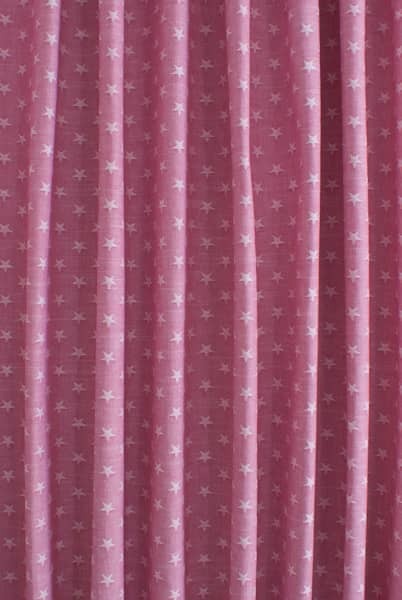 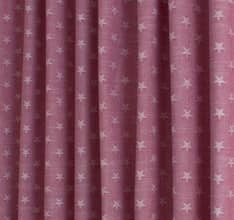 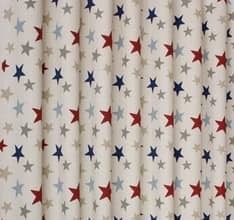 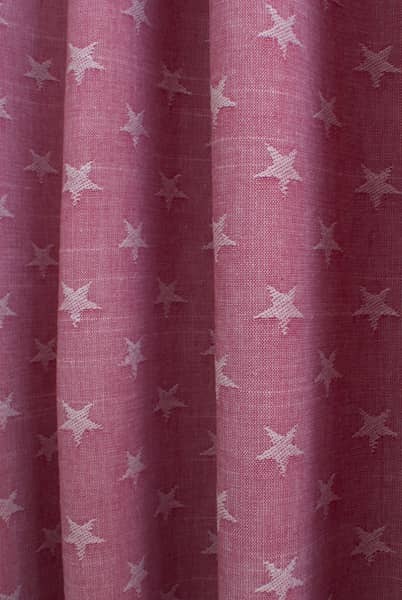 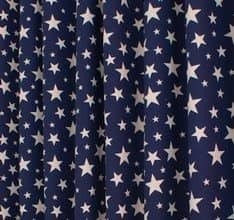 A 100% cotton canvas, this classic fabric is interwoven with small stars. 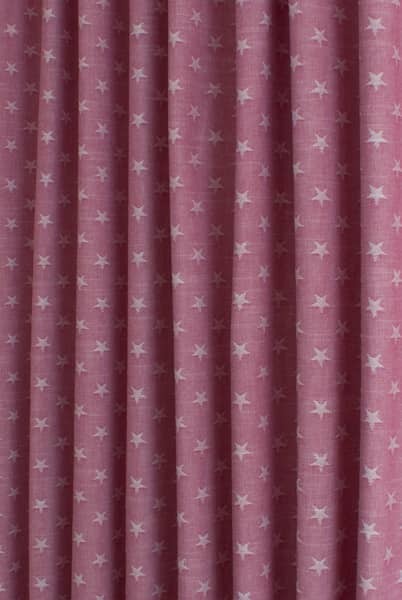 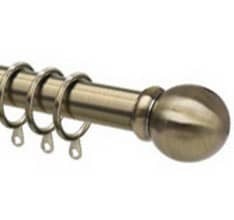 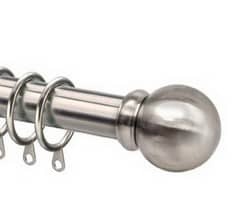 Perfect for a child's room as it's enduring appeal will last into the teenage years and beyond.